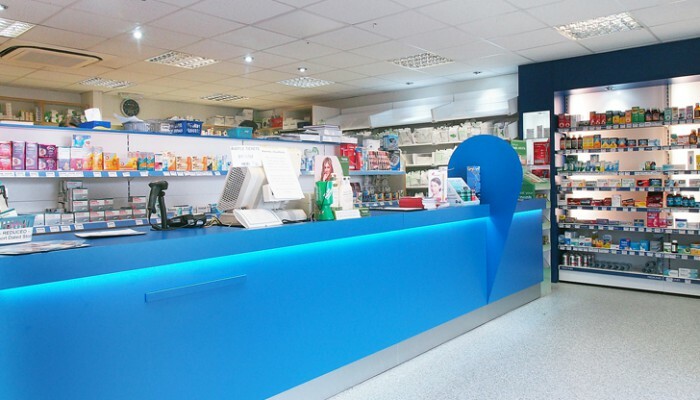 Full design and refit of a pharmacy with branches across Yorkshire and Lincolnshire. The design included the clients logo and color scheme throughout... read more. Full design and fit out of a pharmacy and dispensary in a new build medical center. 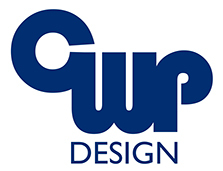 CWP Design undertook all aspects of the fit including flooring,... read more. A full pharmacy design and re-fit within a thriving town centre precinct. This included the creation of a dispensary, consultation rooms and seamless... read more. A Complete, One-Stop Solution for Pharmacy Shop Fitting & Design. Quality materials, skilled installation teams with a get it right first time attitude through to satisfactory completion, with hands on project management throughout the process. 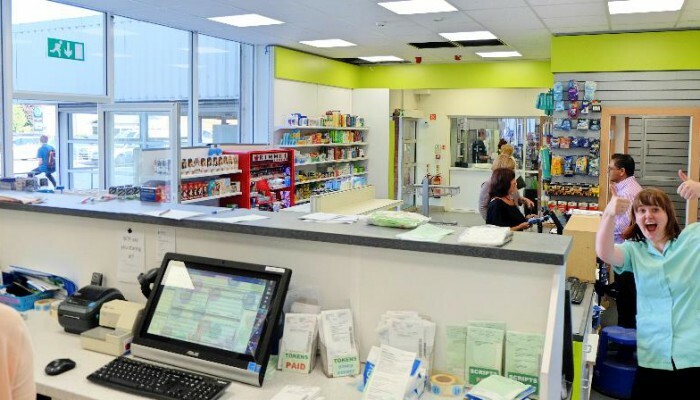 Our in-house building division gives us the ability to handle all aspects of your pharmacy design project from the removal of a structural wall to the building of a medical centre, and final shop fitting.